Exercise – Reduce the Risk for Dementia. November 12, 2016 November 12, 2016 Nancy L.
How does exercise work to help prevent dementia? As aging occurs the brain begins to shrink, specifically the hippocampus. The hippocampus is the area of the brain involved with memory function. Aerobic / high intensity exercise also increases levels of the brain protein that works to repair and protect the brain. develops muscle mass for improved bone density, balance, resting metabolic rate (bigger muscles burn more calories). 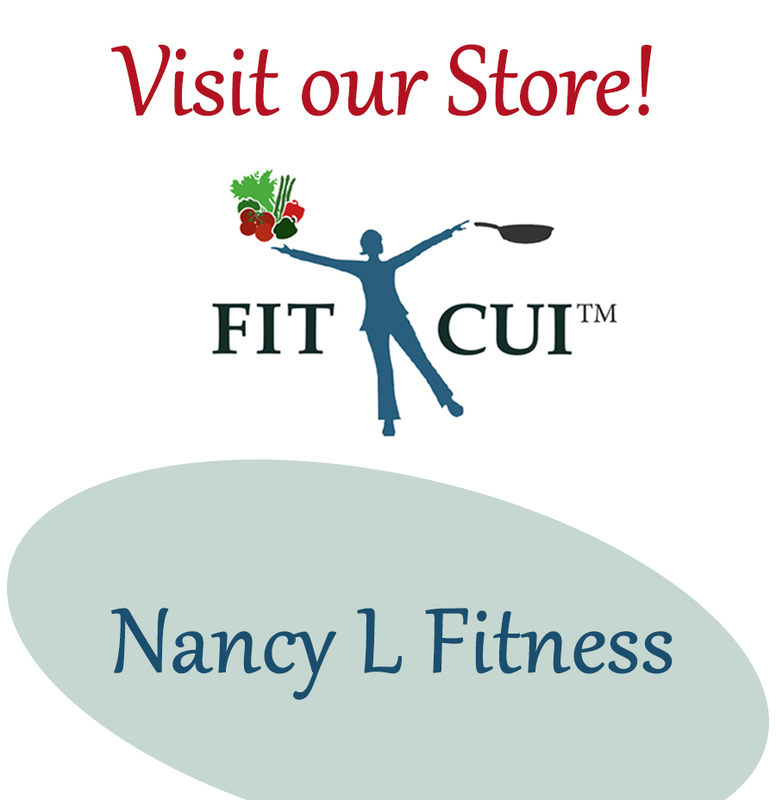 June 10, 2013 July 10, 2016 Nancy L.
What type of exercise is recommended for the aging population? Aerobic exercise improves oxygen consumption and metabolism. Maintaining aerobic fitness during middle age and beyond can delay biological aging by up to 12 years and prolong independence during old age. A study in an issue of JAMA reports that walking two (2) miles a day reduced the risk of dementia in older men. 2,257 men from ages 71 to 93 were studied for about six years. Those who walked less than a quarter of a mile a day were 1.8 times more likely to develop dementia than those who walked more than 2 miles. Two other studies showed a reduction in the rate of dementia in older men. Long term physical activity that included walking showed improved cognitive function in older women. Increases in cardiovascular health from the physical activity probably helped to improve brain health. Not only is aerobic training essential as aging takes place, but also strength training and flexibility/stretching are important. By strengthening leg and other muscles balance is improved and the risk of falling is lessened.